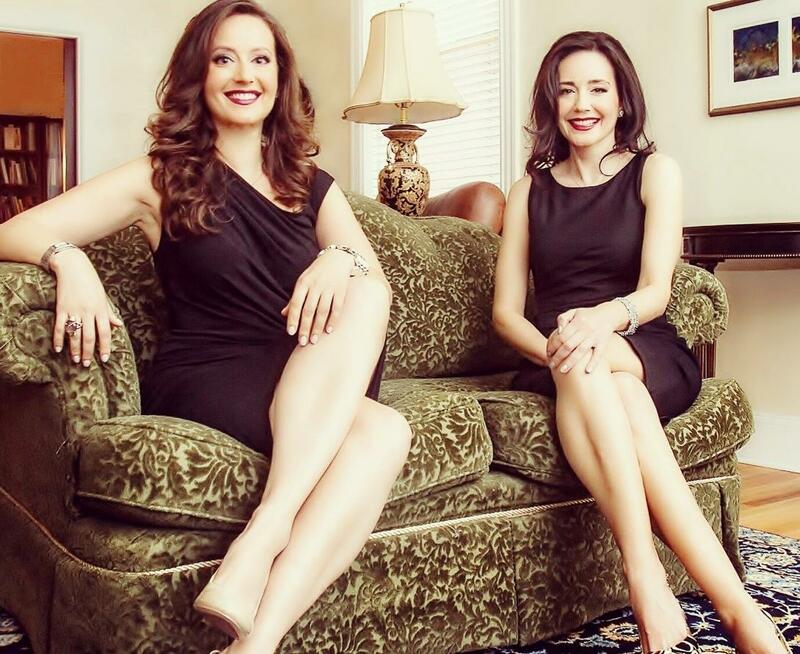 Combining an astounding network and incredible database of high-end clientele with a ravenous work ethic and a mastery of the art of negotiation, Floulis Sisters rank in the top echelon of Realtors by any measure. 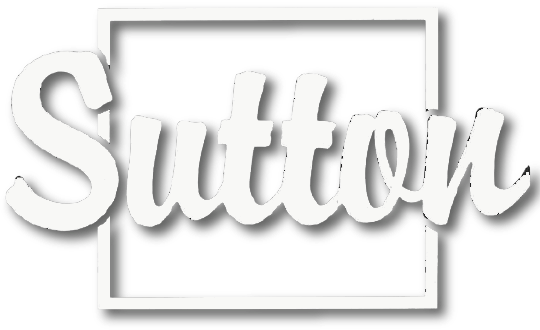 An award winning sister team, Androniki and Magdalini Floulis regularly receive top producer status for Sutton Centre-Ouest year after year and rank in the top 1% percentage of luxury realtors. 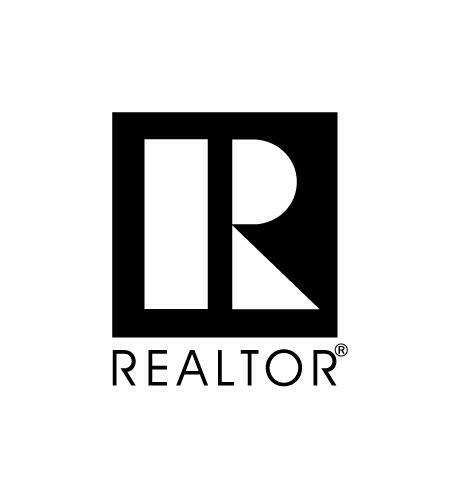 Specializing in residential luxury properties in Montreal, New York City and recently Clearwater Beach, FL. in partnership with Coldwell Banker-Global Luxury. Selected by GAZETTE reporter as part of the exclusive BEST IN THE BUSINESS BROKERS for their achievements in luxury sales. To further scale their effectiveness, Floulis Sisters have built a team of dedicated real estate experts, marketing professionals and interior designers to facilitate in the preparation, marketing and sale of each property. Androniki's strength as Luxury Realtor comes as no surprise given her professional and academic background. With a Bachelor's in Communications from the internationally recognized department of Communications of Concordia University, Androniki has the ability experience to create indelible marketing strategies that elevate beyond the norm in the real estate industry. Before teaming up with her sister in Montreal, Androniki was a top performing agent at the prestigious offices of Douglas Elliman in Tribeca, NYC, for many years. She ranked at the top of her field and consistently won numerous President's Elite awards year after year. Androniki holds a Florida real estate broker's license, New York real estate license and has earned the Coldwell Banker Global Luxury designation for working with luxury buyers and sellers as well as being licensed in Quebec for residential, commercial and mortgage sales. As a seasoned Realtor, Androniki has also earned the highly esteemed Triple Excellence Award from Douglas Elliman, NYC. Her extensive real estate background has helped her form the type of full-service approach to client care that is the foundation of her business. 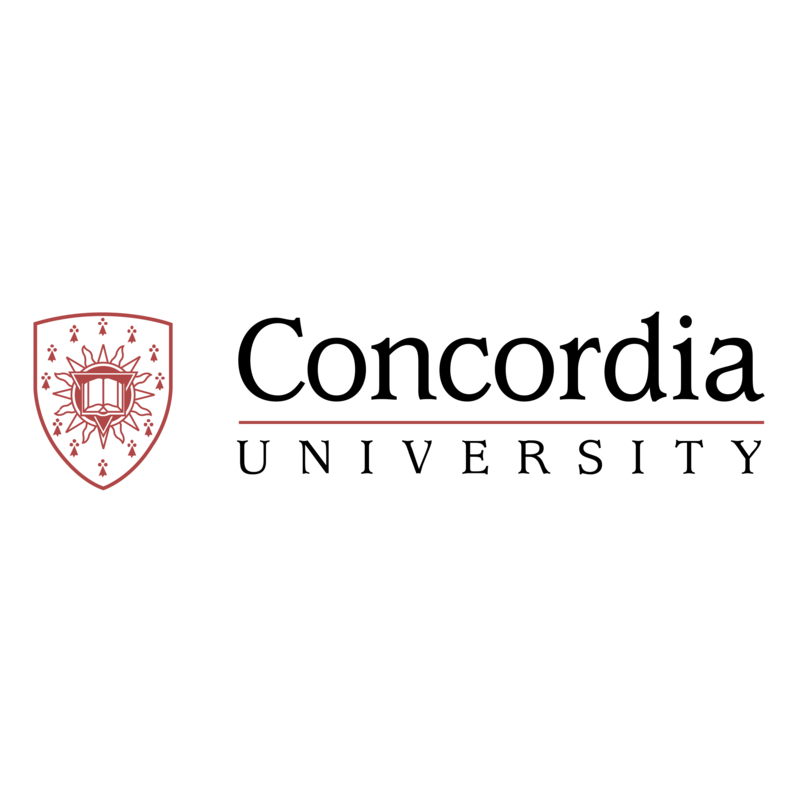 Magdalini received her dual Law Degrees from Ivy League McGill Law. She then worked as a lawyer for a prominent full service law firm in commercial real estate law overseeing multiple million-dollar transactions. Magdalini proved herself as a leader and innovator within the law firm which transitioned well into her true passion, luxury real estate. "Androniki's New York experience coupled with my McGill Law Alumni connections and nearly two decades of selling high-end real estate means we have a vast network of international business contacts." Her laser-like focus on detail, preparation and follow-through is what gets results. She is a persuasive advocate, can quickly identify the needs, goals and personalities of her clients, and is a strong negotiator throughout the buying and selling process. "It's a skill set I credit to my Law School education at McGill University" and a work ethic acquired at a young age from her family. 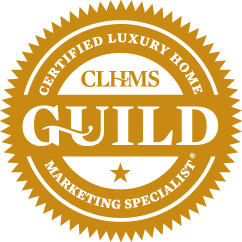 In November 2018 Magdalini earned the pristine MILLION DOLLAR GUILD status award by the Institute of Home Luxury Marketing. This prestigious award is given to only 1% of elite agents who have gained the knowledge, experience,and competence and perform at the highest level in their community in regards to the luxury market and for being the agents of choice for affluent buyers and sellers. She is also a certified Luxury Market Specialist. Androniki & Magdalini are one of the country's premiere Realtor teams with nearly 20 years experience selling high-end real estate. Both are well respected within the industry by agents and clients alike. Together they offer clients the benefit of 2 super agents for the price of one. Backed by their outstanding marketing and social media expertise, Floulis Sisters create strategic advertising campaigns to help you sell your home. Whether you're seeking to buy or sell a single-family home, condo or townhouse, Floulis Sisters pride themselves in making it a pleasant and stress-free experience.